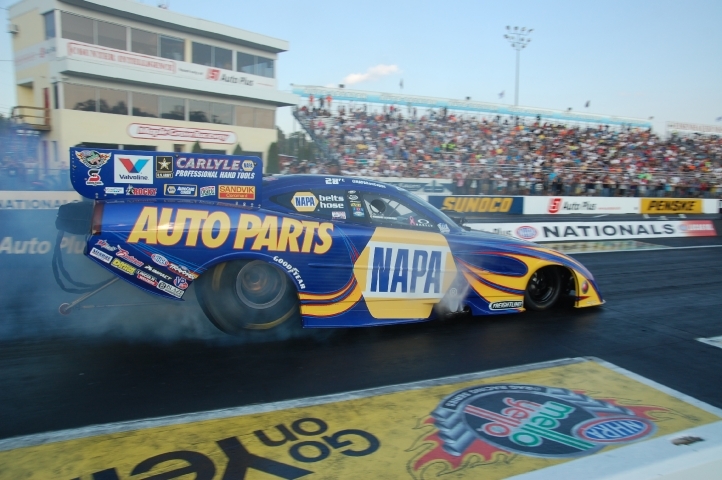 See the top stars of NHRA Mello Yello Drag Racing race at the NHRA Nationals each year along with many other special events like the Super Chevy Show, Lucas Oil Drag Racing Series and more, plus the weekly racing events held April through October. Nitro-power Funny Cars hitting 300 miles per hour are part of the action. 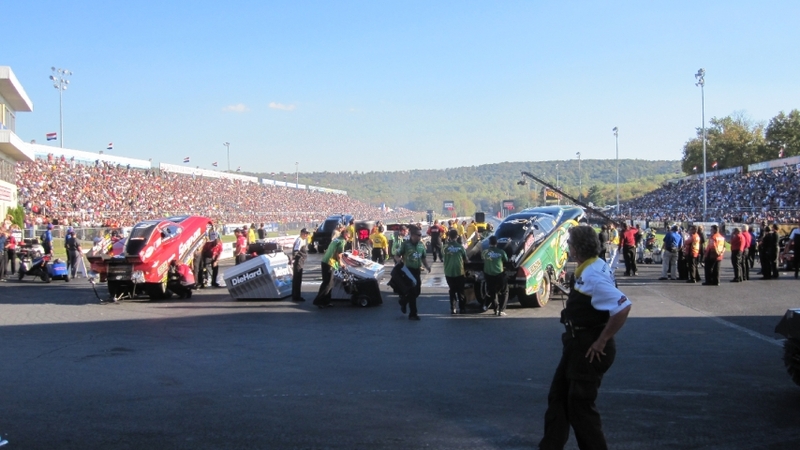 The view from the starting line at Maple Grove Raceway.